NEW! 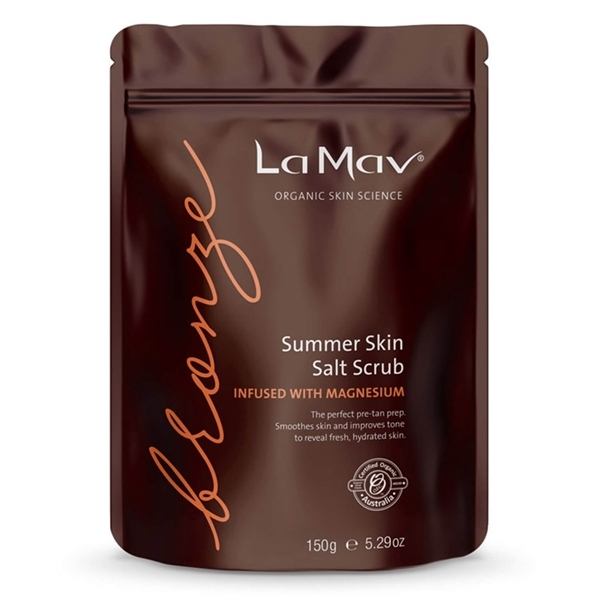 La Mav Bronze Summer Skin Salt Scrub (150g) will provide a smooth, nourishing and healthy skin tone! 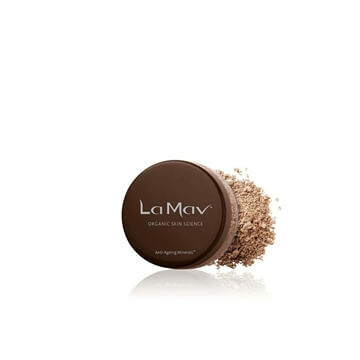 Exclusive to the Bronze by La Mav Self-Tanning range, beneficial skin ingredients include Pink Himalayan Salt, Camellia Oil, Coconut Oil and Magnesium Chloride (20%) help remove old tan and flaky skin. The result is a reduction of the appearance of cellulite and improved skin circulation. Use year-round for glowing summer skin. 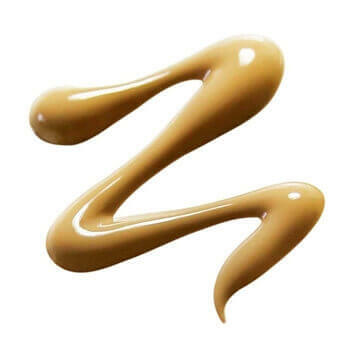 • A luxurious body treatment that smooths, nourishes and evens skin tone to reveal radiant, younger looking skin. • Regular use improves circulation and reduces the appearance of cellulite. 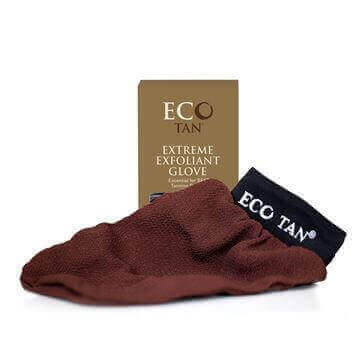 • Quickly and easily prepares your skin for self-tan application and assists in self-tan removal. • Magnesium Chloride (20%) is amongst the most easily absorbed magnesium compounds, assisting in the regulation of essential bodily functions and skin cell repair. 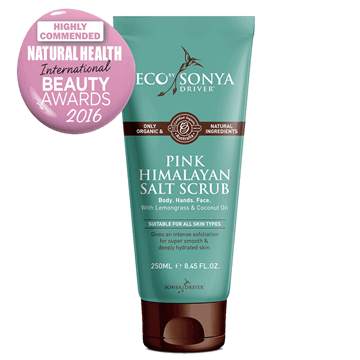 • Pink Himalayan Salt provides a natural boost in magnesium, calcium, zinc and potassium to aid in skin renewal. • Coconut Oil and Camellia Oil deeply nourish and hydrate the skin, leaving a glowing, youthful appearance. Directions: Use on damp or dry skin. 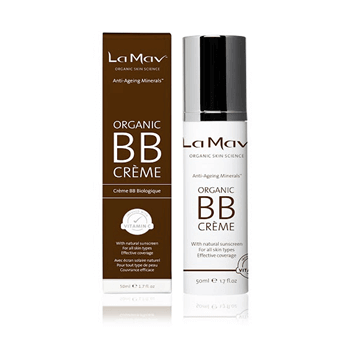 Apply a generous amount and rub over the body in circular motions, concentrating on dry areas and trouble zones. Rinse and pat dry. Do not apply moisturiser before tanning. 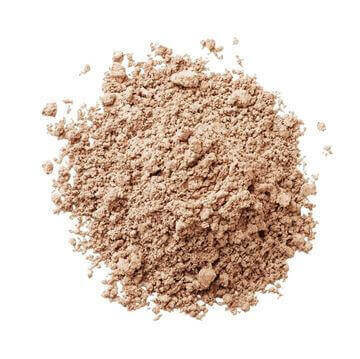 Use for pre-tan prep or up to three times weekly for glowing skin. 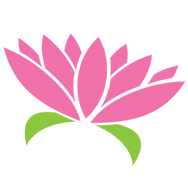 Maris Sal, Magnesium Chloride, *Cocos Nucifera Oil, *Camellia Oleifera (Camellia) Seed Oil, *Butyrospermum Parkii (Shea) Butter, Cetearyl Olivate, Sorbitan Olivate, Glyceryl Caprylate, Tocopherol, Mentha Piperita (Peppermint) Oil, Glycine Soja (Soyabean) Oil, Backhousia Citriodora (Lemon Myrtle) Leaf Oil.